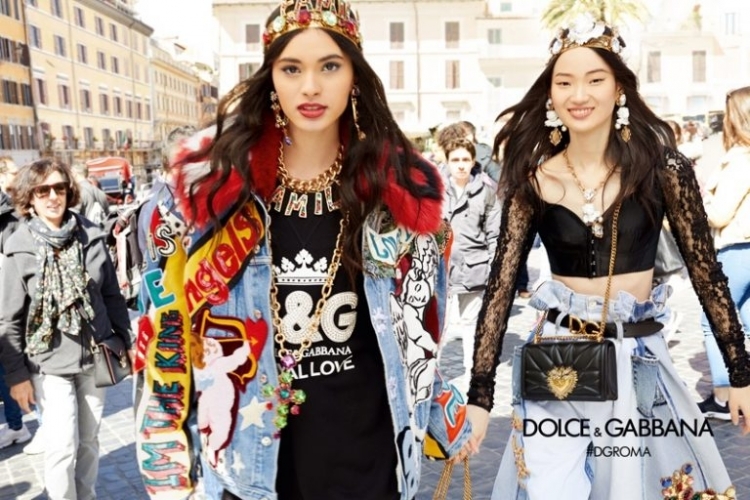 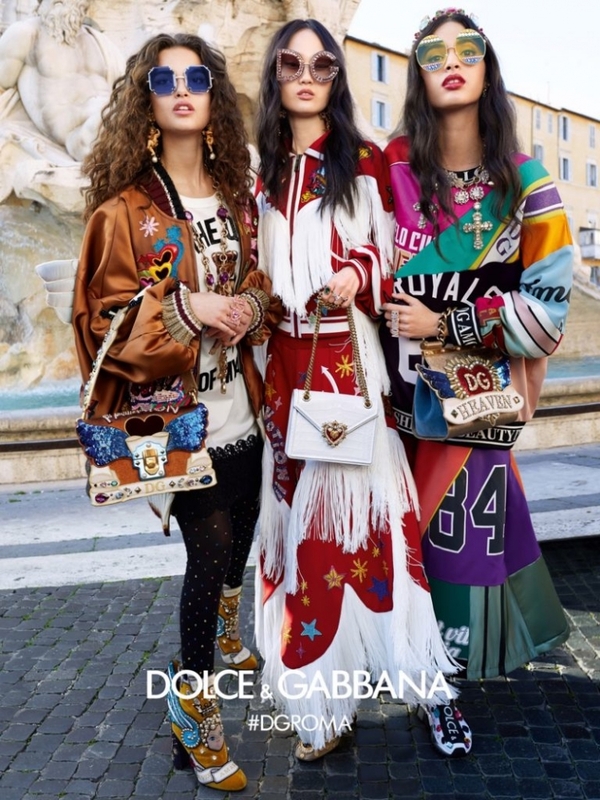 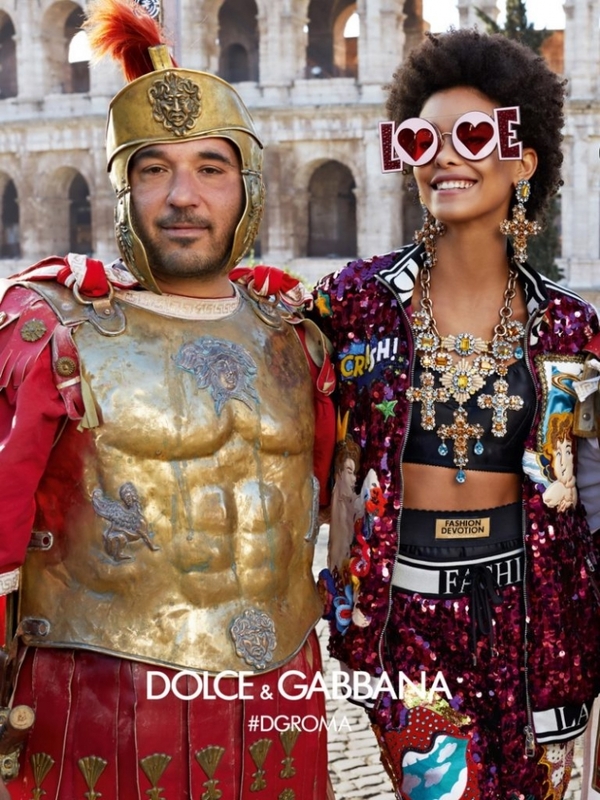 To shoot a summer advertising campaign Italian fashion house Dolce & Gabbana went to Rome. 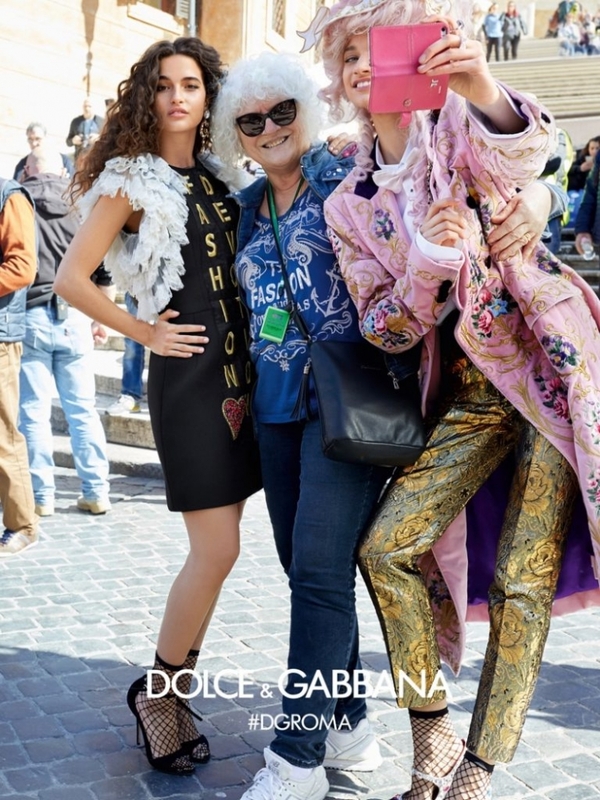 Famed brand duo photographers – Luca and Alessandro Morelli – captured the models in a friendly and filled with positive emotions in the streets of Rome. 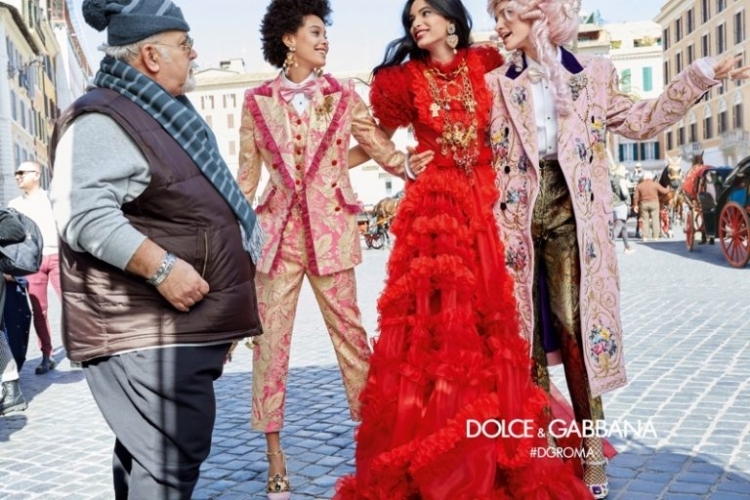 In the photo you can see Chiara Shelsi, Samile Bermanelli, Ariel Ferreira, Hen Gee Shin and Siyu Titko. 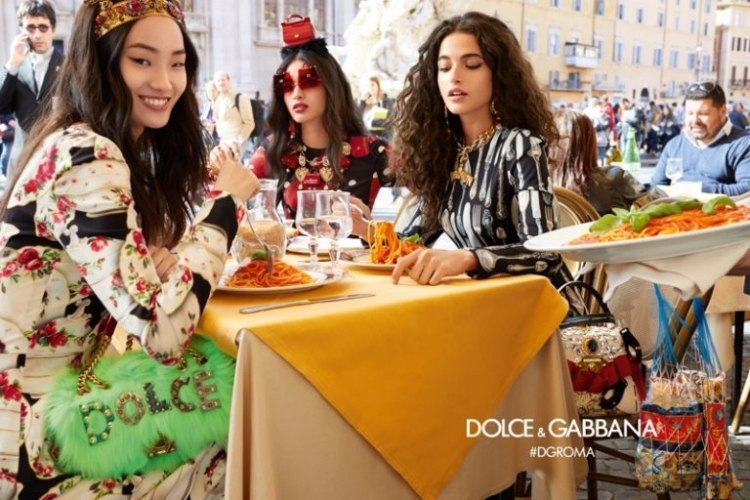 Girls tried on feminine, colorful and sometimes pretentious outfits.